Is Karaoke still around? You bet it is! At one time, I dove into the scene and used my connections to set up my Karaoke singing machine in bar/grills & hotel lounges. At first, I coped just fine. Although I was more of a musician & performer, I tolerated the “not so sober” novices who wanted to sing in public (but shouldn’t). Yes, that’s my personal story I just have to live with. I’m happily un-involved with setting up in at the clubs. But, I still use my Karaoke singing machine at home – just to keep in vocal shape. You can too! Can a Karaoke Singing Machine Help You Sing Better? Why Would I Want to Own a Karaoke Singing Machine? One benefit of a karaoke singing machine is that it gives you the ability to sing along with music to your songs of choice. The machine plays the music without an accompanying singer, so you can practice as if you were the lead singer of the song. Some songs even include backup or harmony singing as you sing the lead part. You might have seen or heard about “karaoke nights” at local nightclubs and restaurants. It’s easy and affordable to get your very own karaoke equipment to use at your home. So, Why Buy a Karaoke Machine? First, Karaoke machines work great for practicing various styles of singing as well as different keys and pitches. If you want to increase your vocal range, then pick songs that are generally too high for your voice. Then, start practicing those songs with exercises to move your voice to the next octave. Perhaps you want to master certain keys that your singing voice works well with… karaoke equipment can help! It’s easy to use karaoke as a practice tool since the music has already been created and the words appear on a monitor or some sort of screen. Therefore, you can just select a song and read the lyrics while the music plays. You’ll find you use almost no effort to use a microphone to sing along and hear how your voice would sound to an audience. You can also record yourself singing along with the karaoke singing machine. So as you can see, there are a number of benefits to owning one of these amazing machines! Use the web to research various brands of singing machines for karaoke and to find out what’s available. They have different features, making each one unique. Some feature CDs or DVDs while others are computerized and have the songs built into the system. Some machines don’t come with a monitor, but can easily be hooked into a TV screen or computer monitor. Others have a built-in screen. Most machines can rate your singing voice for various songs. 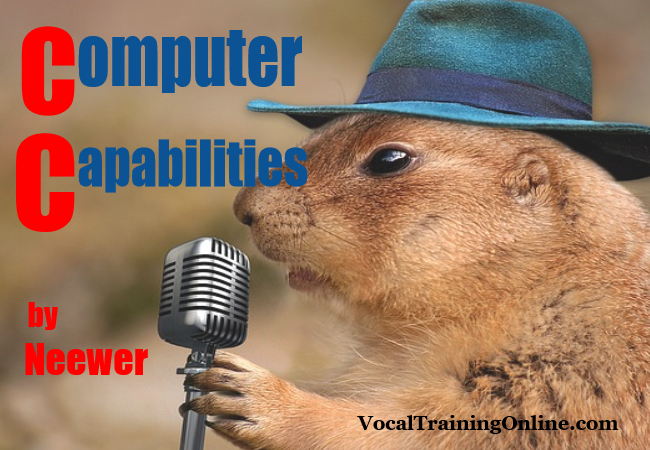 Whether comparing karaoke machines for singing lessons or parties, look for features such as: the ability to change the video graphics for the song backgrounds; the ability to upgrade the song database as new songs are released; and the ability to connect the machine to amplifiers. Also, compare the customer ratings online to make sure the machine is durable for long-term use and has the accessories you need. Perhaps you have already launched a singing career or your current job requires frequent travel. If you need a portable machine for traveling, then consider the size and weight of it, and how easy it is to set up and pack away. Read all the features, pros/cons, etc. before buying a karaoke singing machine. Compare pricing as well, but keep in mind that this can be a terrific investment to improve your singing voice. These can make practicing your favorite songs for voice lessons easier than ever…and you will never have to buy individual CDs again! One product to consider is getting the tunes online. The site I suggest is Singing Superstar. You can see it at the Singing Superstar review page which leads to the official website along with features. 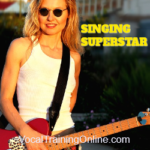 The vocal system saves you tons of money because of the sheer numbers of songs available, And, it comes with a 100% money back guarantee when you order through clicking the link below..
==> Are you ready to become a Singing Superstar? Click Here . .
Now, it’s time to learn more about singing. I’ve put together a free gift and a singing newsletter series to help you move faster in your singing abilities. I’ll offer the program for a limited time so don’t wait to get yours. 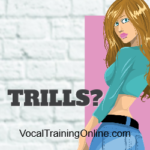 Just click the link below..
You may have heard of vocal trills and runs. But, do you use them as a singing tool? Did you know that you can improve your singing warmups by incorporating these musical riffs into your daily practice? Well, check out Joyce DiDonato as she demonstrates a trill for you. Ever Dreamed About Writing Your Own Song? Yes, you can write songs! Actually, it’s a piece of cake – when you learn how. So, now is the time to take your music from ordinary to extraordinary. Even as a beginner, you can write a signature song all your own. 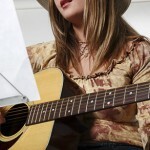 Check this powerhouse method to write your own songs – and publish them! 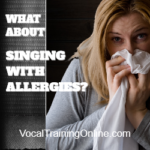 Can I Sing With Allergies? Yes, especially during the Spring & Fall months, this becomes the common question. And, there is no simple answer. However, it is possible to do something about it. Solutions range from home remedies to seeking professional help. So, read the post to see if you find the right answers to your vocal situation. Over 30,000 People Use This..